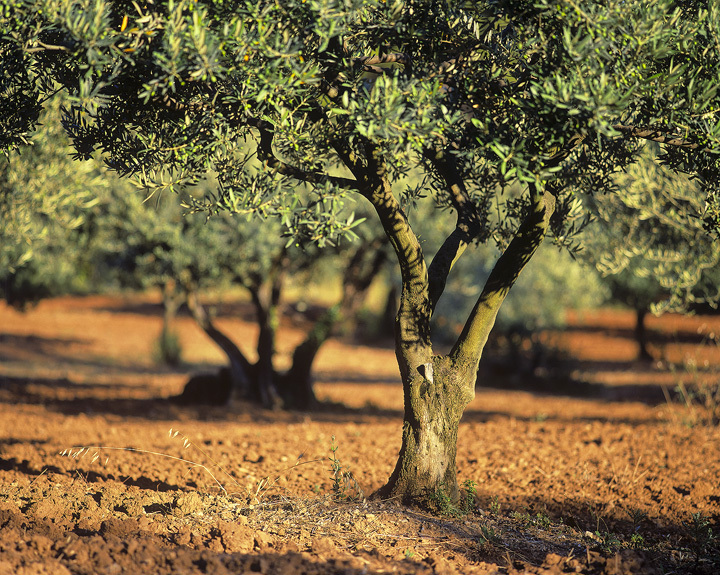 Mathew, takes us to the olive grove called Gethsame. As I use His precious gift IMAGINATION I place myself with Matthew seated by a fire. All the Lord’s men are there. Ignatius of Loyola teaches us to use this amazing ability to imagine. It separates us from all creatures. Imagination got us to the moon. Imagination is getting us to automobiles that drive themselves. Imagination propels us to new horizons and enormous possibilities. As I imagine being with Jesus in Gethsemane this morning, the incredible pain Jesus suffered; the high price Abba Father paid to give up His only Son for a cruel cross it becomes clear my present sufferings, yes, even cancer, does not compare. Today I choose to pick up my cross and follow the one and only one worthy of my total obedience to His call on my life. Lord. With gratitude I praise you for your love. Your grace. Your unconditional forgiveness. Thank you for the gift of life. May you give me courage to face the Gethsemane’s in my life.